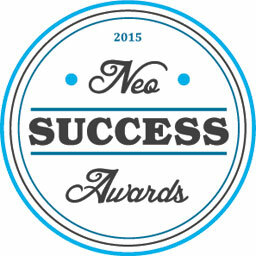 DRI 5-Time Recipient of NEO Success Award - Direct Recruiters Inc.
DRI was recognized for the 5th time as a NEO Success Award Winner! This award recognizes the top performing companies in Northeast Ohio, including our sister company and first-time winner, Direct Consulting Associates (DCA) . 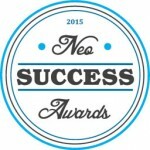 The NEO Success Award is unique in its combined measurement of business success in sales, growth and profitability. For more information, contact Barb Miller, Marketing Manager of DRI and DCA, 440-996-0581 or bmiller@directrecruiters.com.